Over a year in the making, Dry Drums Volume 5 takes punchy, fat and dry drums to the next level. 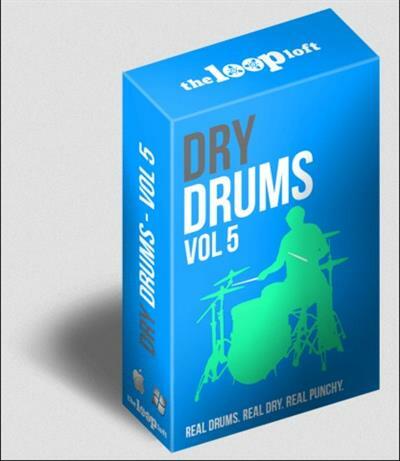 The largest library in the popular Dry Drums Series, Volume 5 features hundreds of live drum grooves organized into six complete sessions. In addition, we sampled the sounds of every drum and cymbal used during the recording sessions, putting six custom drum kits at your fingertips.